Hmm, it seems to assign the icon files, but doesn't load them. Are the permissions for the icon files correct (readable for your user)? The same CSS property of 'image' object is set to 'none'. 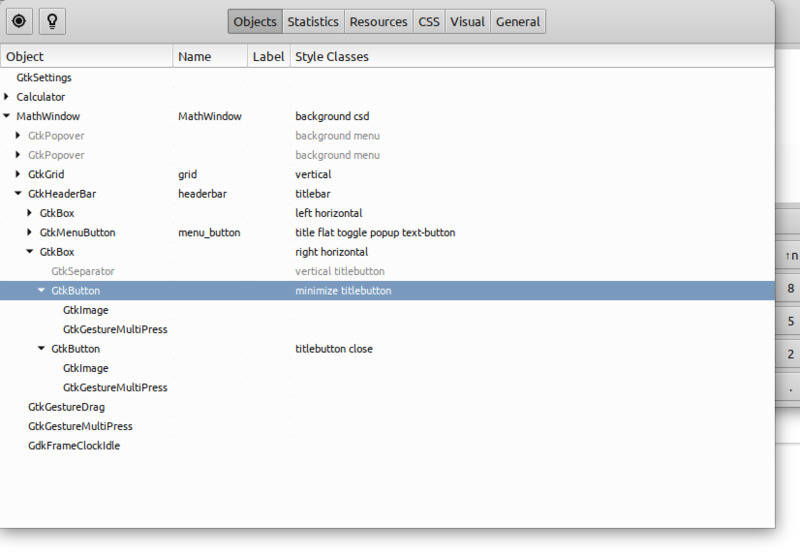 I can see no difference between (working but outdated) Greybird theme and Cobibird: I cannot find background-image. @ngaba: the bugfix in 2.1.3 was about thick black borders for c-s-d windows. I still can't reproduce those missing window button icons. 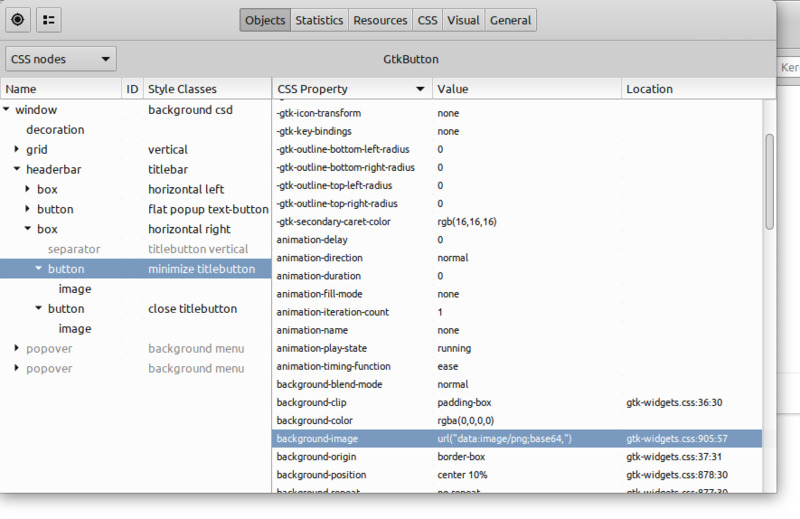 Do you know how to handle GTK3 inspector? If yes, could you take a look into the applied style for those buttons on your machine and check if they have a background-image assigned to them? @Cobinja: Thank you for the new release of my favourite theme. :) I've upgraded in AUR.